I love to make art and learn about art-making by experimenting in my studio, by viewing and discussing art with others, and through living and dreaming. I have been creating art professionally for 15 years (previously as Janette’s Dream Art Studio) and have studied under Indianapolis and D.C. artists, and in online art communities. In addition to painting, I’m an experienced writer, editor, content and communications support professional. Information about my work is on my LinkedIn profile. If you have questions about my paintings or how I could help with your communications needs, please fill in the contact form below. I look forward to co-creating with you! Janet I would like to meet you one of these days. I am hoping to become a member of the MAA. I am a visual artist and work mostly in Acrylics in Abstract. I have dabbled briefly in Encaustics and love it.. But, I need to explore my passion for the other mediums and would perhaps come to Encaustics at a later day. Hope we can meet at the association monthly get together sometime in the future. Hi, Vatsala. 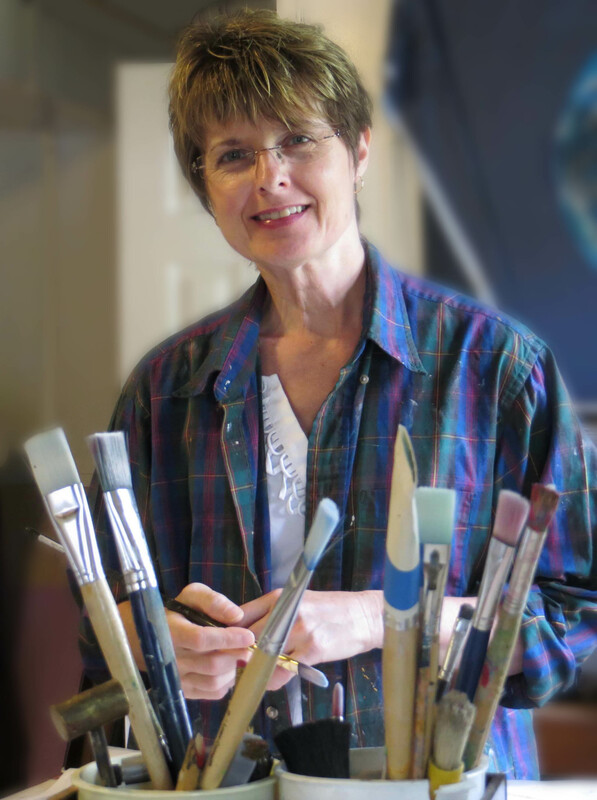 If you would like to join MAA, you can do so through the website at http://montgomeryart.org/join. MAA monthly meetings are taking a break for the summer and will start up again after the annual “Paint the Town” Labor Day weekend art fair. Your work sounds wonderful. If you have a website, please let me know where to look. Best wishes! Thanks, Terri. I really appreciate your feedback and your compliments!